"No Job is too Small." We here at Wilko will accommodate all of you electrical needs from a simple repair to the complete rewiring of you home or office space. We are highly skilled in the wiring of new homes, tenant build-outs, renovation, electrical safety, & maintenance, energy management, and electrical design. We understand the complex challenges of new products, innovative technology, and wireless inevitability and we are always learning how to integrate these needs within your properties electrical system. Wilko Systems has vast experience in dealing with Knob & Tube wiring. This first generation of electrical wiring is scaring many home insurance agencies away because if disturbed it can be a major fire hazard. What to Do ??? - Call us for an assessment on how much of it is still active and how to replace it with as little disturbance as possible. We will also partner with you in the Mass Save energy program by inspecting your home for active knob & tube as required by your local utility company. 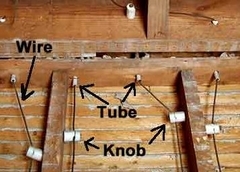 Wilko will inspect the basement, exterior and interior walls and attic space for active/visible knob & tube wiring. After the inspection we will report our findings and fill out the appropriate forms. Let Wilko Systems help you light up the exterior of your home or business. 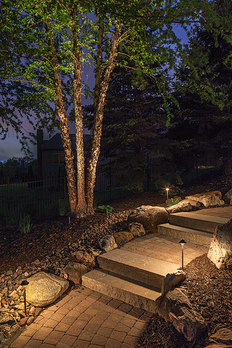 We have extensive experience in low voltage landscape and patio lighting. We will be happy to work directly with you or your landscape contractor. 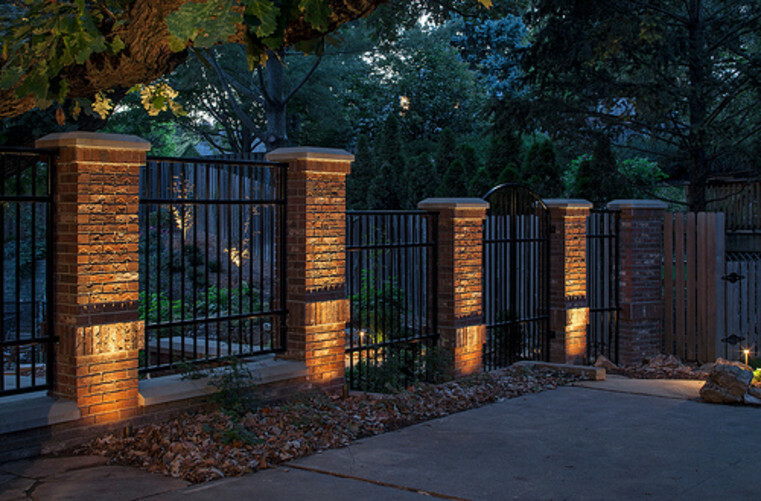 Install motion activated flood & security lighting for piece of mind. Ask about our "Dark Sky Compliant" selections too. We install wiring for swimming pools, hot tubs and fountains for years of backyard pleasure. 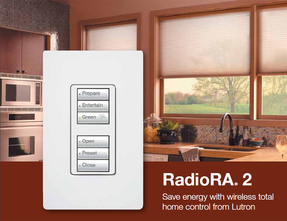 Wilko Systems is proud to be a certified Lutron Radio RA2 installer. With the rising cost of energy everyone is feeling the effects. Let Wilko Systems install lighting controls to help ease that pinch in your wallet. Dimmer switches not only reduce energy consumption but also create the perfect lighting moods for that romantic dinner, that holiday party, a home theater experience, or that dim night light for a youngster's comfort. 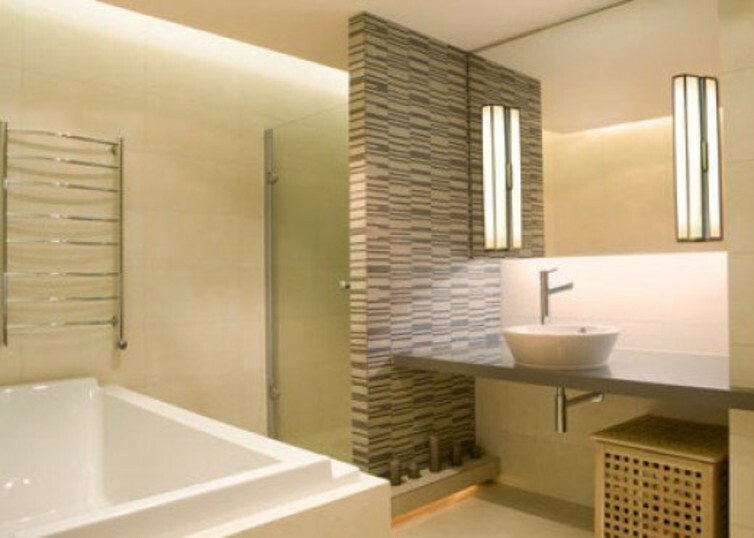 We install dimmers and controls in many designs and colors from the leaders in the industry including Lutron, Radio RA, Lightolier and Leviton. Be sure to ask us about the new LED lighting fixtures that are sure to not only beautify your home, but also reduce your energy consumption and costs as well. Never be left in the dark again!!! Let Wilko Systems install a backup generator for your home or small business. 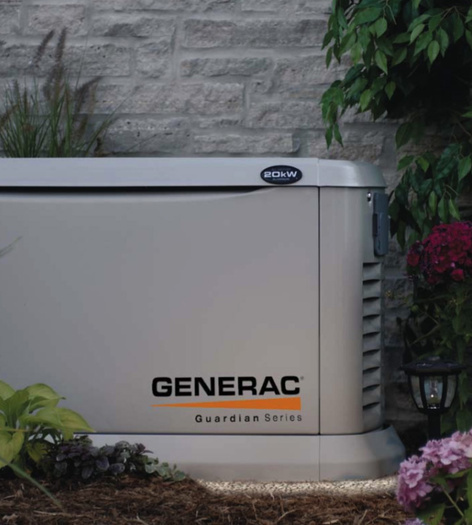 We offer many sizes and solutions including entire building/house generators, as well as more affordable generators tailored for only your essential circuits such as heating systems, refrigeration, sump pumps, etc. 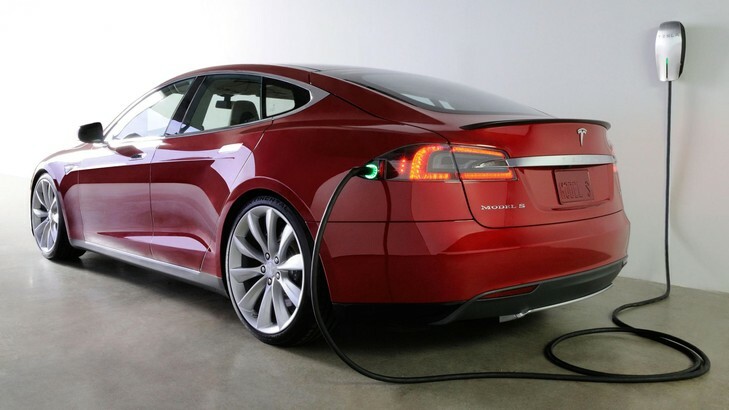 Electric Car Chargers...Yeah, We do Those Too !